Nature is a big source of inspiration for me; nothing is creepier than some of the things that already exist here on Earth. 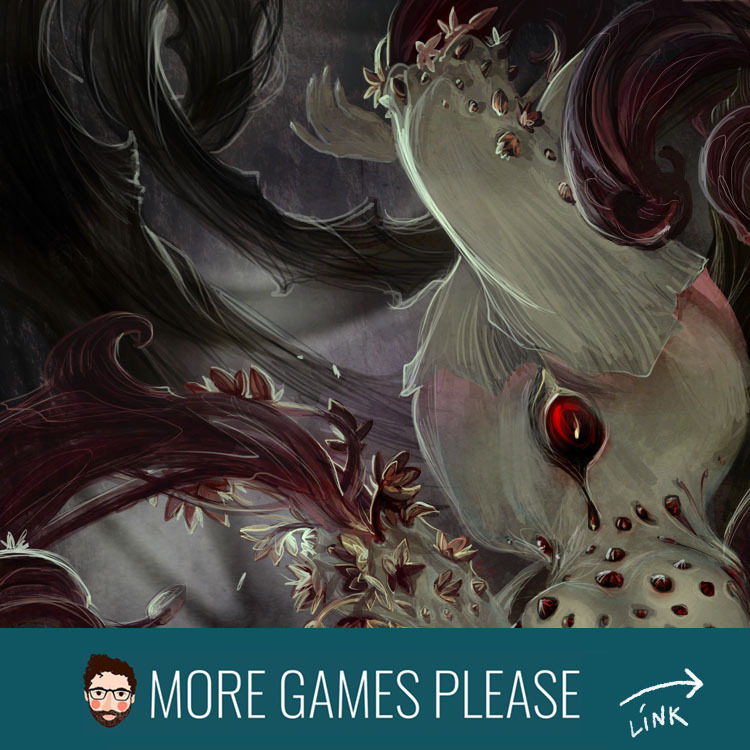 I’ve based monsters on parasites, diseases, carnivorous plants and deep sea creatures – I like that the Kingdom Death universe isn’t filled with the same old thing! More Games Please is a blog about art in board games – just like GreenHookGames. 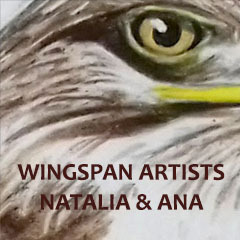 There are great artist interviews on the site each week and that is why we highly recommend to check it out.